Just because someone believes it does not make it true. We continue to see a lot of conflict and violence over differences in beliefs. It is hard to understand how different people could look at the same set of circumstances and come to such very different conclusions, but they do. People can become pretty heated about the big stuff, politics, and religion, but progressively smaller things, like sports teams and physical appearance, can result in huge disagreements also. Don’t think there is a correct way to look. Would you kill someone or kill yourself because one of you is too tall or too short? How about being too fat or too thin? Just those sorts of beliefs are resulting in bullying, violence, and self-harm. Some of these bullying incidents have resulted in suicide even when the statement the bully made was clearly incorrect. The problem was that the victim believed something that was not true. Being bigger or smaller, smarter or less smart are not reasons for harm to others or self in my opinion but that is the topic of another post. 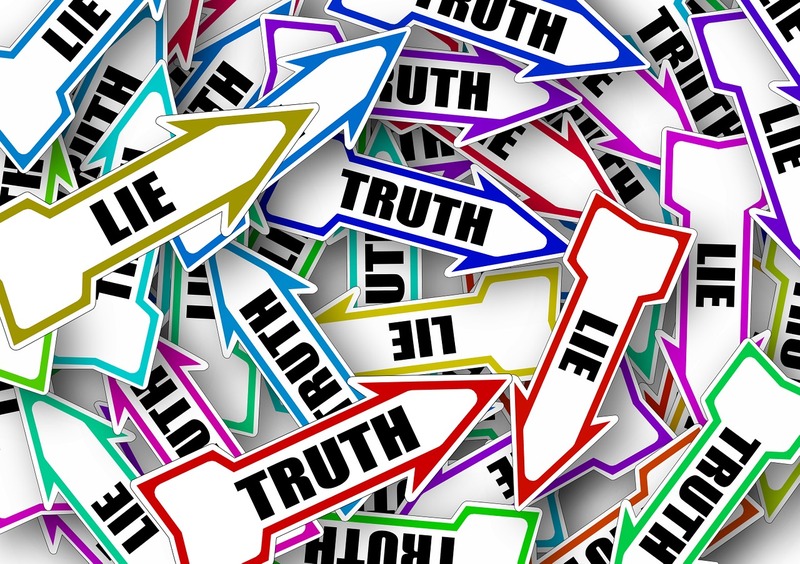 What we are seeing daily in the news is the way in which people who are told lies about themselves come to believe those lies and then take action based on those incorrect beliefs. In counseling, we see a whole lot of people who are convinced they are too fat or thin, stupid or ugly when the evidence in front of the counselor’s eyes contradicts that belief. Most of us fall into the trap of thinking that because we believe something, that is evidence that our beliefs are true and that others should quickly see the error of their ways when they do not agree with us. What if some of your most firmly held beliefs turn out to be untrue? One way in which incorrect beliefs come to be regarded as true despite no evidence or evidence to the contrary is called emotional reasoning. If you become scared when you think of something, you could take that as evidence that the thing that scares you is dangerous. Many of us fall into emotional reasoning trap when we chose to believe something because it makes us feel better or more secure if that were true. This is a way the bullies of the world torment their victims. They express a negative derogatory statement about their victim and then because others say something about you the victim is driven to believe the things the bully has said. Many a person will make statements in your lifetime, some of them derogatory. Those comments from others do not make them true. And even if there is some grain of truth in them, remember the best lies contain just enough truth in them to be believable. The opinions of others ought not to matter. Clearly, many of the things others say are not true. You don’t have to believe everything others tell you and you do not need to believe every negative thing you think about yourself. Be very careful that you are not lying to yourself. The most hurtful lies are the ones we tell ourselves so often that we begin to believe them. This entry was posted in Self-Improvement and tagged bully, Counseling, emotions feelings, Mental Health, self deception, self-esteem by David Joel Miller. Bookmark the permalink. Nice post – emphasises how difficult it is for children to not believe the bullying lies when they are going through the process of growth and self development.